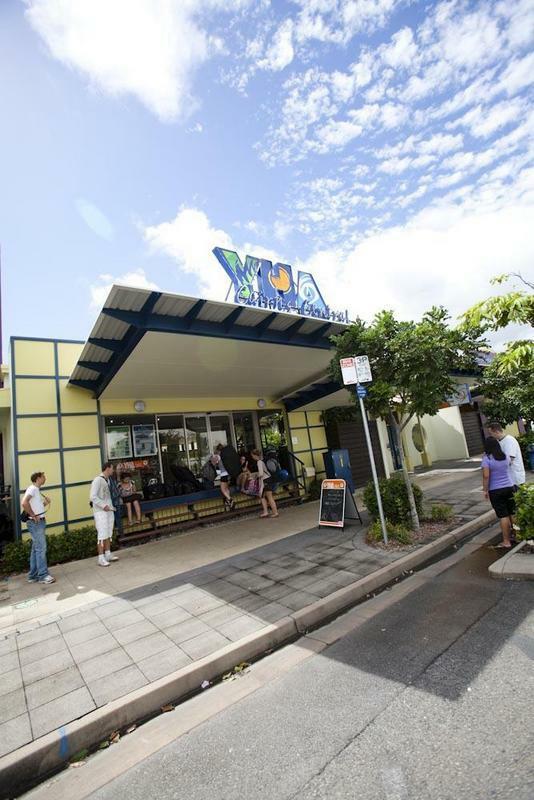 Cairns is a backpackers' mecca and Cairns Central YHA Backpackers Hostel has everything a backpacker needs for a comfortable stay. 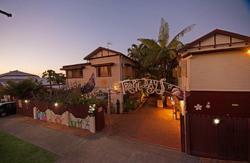 Located right in the centre of Cairns, our hostel has a large internal courtyard with landscaped gardens as well as a swimming pool, two spas and an outdoor games area. Our 55 rooms include dorms, twin/doubles and family rooms. All are air-conditioned and many are with en suite. Our facilities include a huge fully-equipped kitchen, laundry, indoor and outdoor dining areas, internet, a comfy common area with TV, and secure luggage storage. 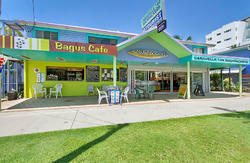 FREE pancake breakfast from 7:30am - 9am daily. Our hostel is opposite Cairns Central Shopping Centre and is only a short walk from the Cairns Esplanade, where you can find lots of pubs, shops and cafes, plus Trinity Wharf, departure point for Great Barrier Reef cruises and day tours. Our staff are happy to help you book the best activities and tours right from the hostel! 500 metres to terminal. All major coach services arrive and depart Cairns.